The planet we inhabit, or live on, is an amazing place. Every day, the scientists who have looked into the heavens or into the DNA of plants and animals reveal its mysteries through some new scientific discovery or some new thought. The human brain, still unknown territory, baffles us. We do not know all there is to know about what goes on in that mass of cells, synapses, and electrical circuits in side our heads. Scientists continue to delve deeper into the molecular and atomic composition of matter and its intricacy stuns us. Astronomers and astronauts continue to explore the space of the heavens and show to us that it too is more mysterious than we imagined. The History Channel continuously tells stories to persuade us ancient aliens visited this planet in prehistoric times. If not ancient aliens, the channel airs stories of unidentified flying objects, UFOs, from distant galaxies. Nonetheless, the evidence so far does not support their contentions. We may be the only human-like beings existing in the universe. Further, this planet on which we live may be the only planet supporting life anywhere in the universe. But we must be open to further exploration and research. Think about this, we ride on a space ship in space. On this space ship we have all our needs for sustenance. Outside our atmosphere space is black and forbidding and produces nothing. Certainly, the Moon or Mars may be sources of various metal ores, but mining them is impractical. No telling what resources lie below the gases and ice of far-off planets and their moons, but they are too distant truly foreign. So, here we are. We are on a space ship we call Earth. It is all we have or may ever have. One amazing piece of information I learned recently is that if the total mass of all the human beings who live on planet earth today formed a single mass, it would be no larger than a sugar cube. Initially this bit of information did not make sense to me. How can that be? 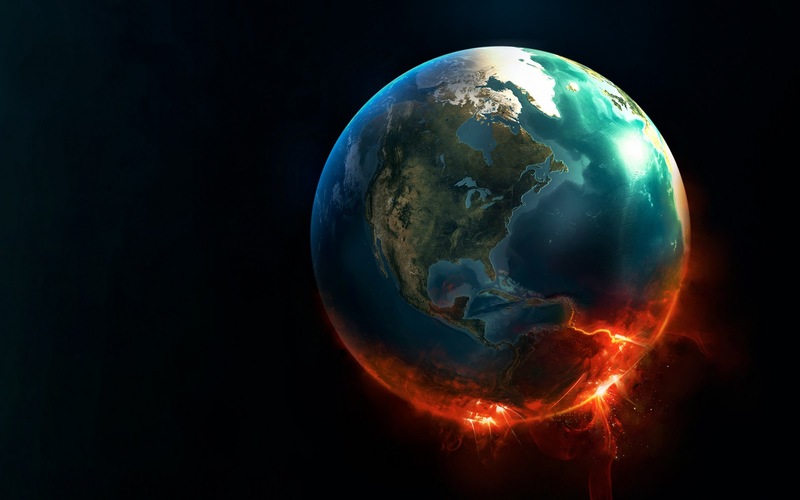 We take up space, and there are about seven billion humans now breathing the air of the planet; yet, that total mass of humanity is no larger than a cube of sugar. The answer is that the atoms of the molecules that make us who we are have space between them and space within them. The electrons, protons, and nuclei of each human atom are the mass, the stuff, that is condensed to a small cube one half-inch, by one half-inch, by one half-inch; in other words, one-twenty-fifth of a cubic inch. As humanity learned agriculture and animal husbandry, things growing on the earth and those who plant and harvest them, described life in general. The ancients studied, understood, and even improved the wild and domesticated flora and fauna. However, the heavens—the unknown out there—remained a mystery. 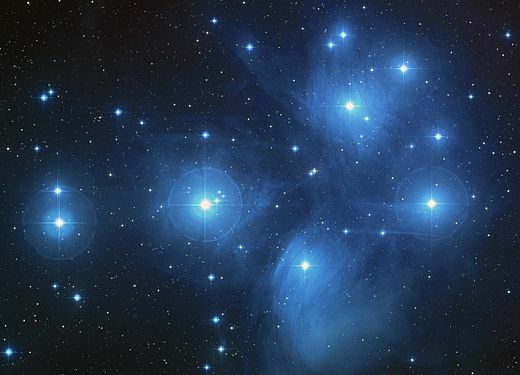 Because it was so mysterious, ancients wondered more and spoke differently about the sky above the blue, where the stars abide. and the hem of his robe filled the temple. Seraphs were in attendance above him; each had six wings: with two they covered their faces, and with two they covered their feet, and with two they flew. And one called to another and said: “Holy, holy, holy is the LORD of hosts; the whole earth is full of his glory.” Because he had to use words he understood, we cannot know exactly what he saw in his vision of God and what he experienced. Nevertheless, the description is dramatic and does reflect the awesomeness of the universe. The point is this; the earth and the universe are the outward manifestations of God. While creation story in the Book of Genesis does provide a view of the magnificence of the universe and the nature of all things, it is not the whole story. We now, even more, hold in awe the universe in which we live. Nevertheless, earthly nature, outer space, and our atomic structure do not explain the spirit, the divine spark, living within us. Where did it come from? How do we know it is there? Jesus reminds Nicodemus we know all sorts of things, or we accept nature as it is without question, but what we do not know is what the spark of life is. We do not know the profound nature of our beings. We know that we breathe, eat, and seek security against the vagaries of the natural world, but we do not know the true source of human life. Nicodemus, Jesus says, that he must be “born from above.” It is a new birth, a non-physical birth—a new beginning. Until he recognized his relationship with God, the source of life, the human spirit, the soul, is aimless. Until Nicodemus is born from above, he is a human being living only as a creature of the earth and not as a child of God. 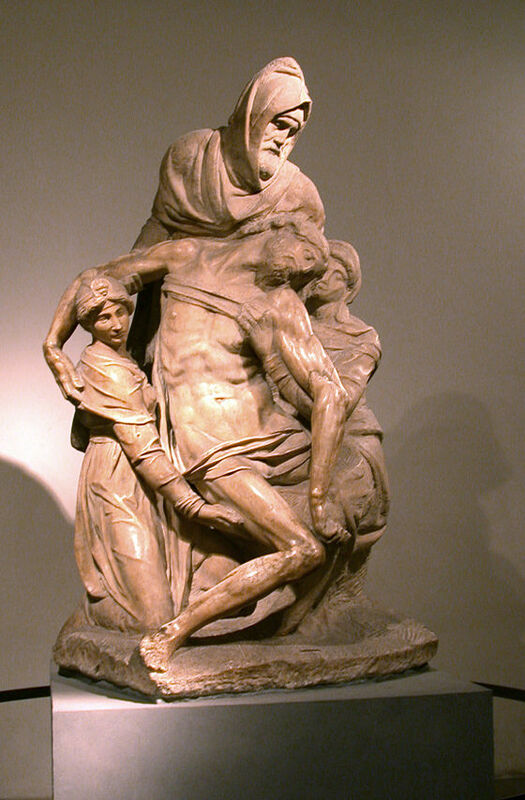 Nicodemus helping to take down Jesus’ body from the cross (Pieta, by Michelangelo). 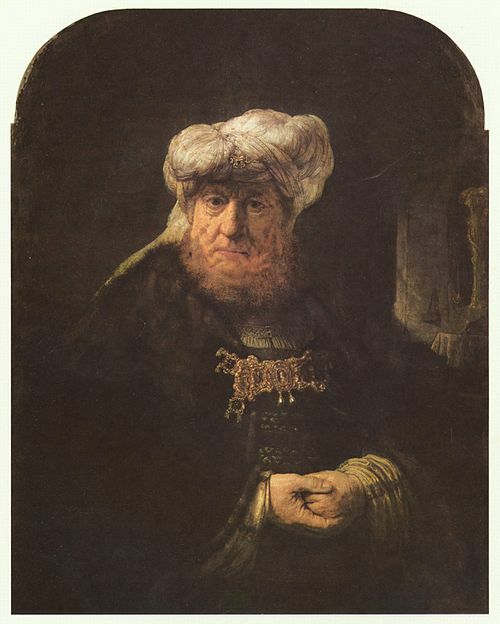 Nicodemus’ question did not concern a belief in God. Nicodemus, already a man of devout faith, knew God to be the God of Abraham, Isaac, and Jacob, the power Moses encountered at the burning bush in the Sinai desert and the God who gave Moses the rules of life on the Holy Mountain. For Nicodemus faith meant obeying the rules, strict adherence to dietary regulations, and avoiding gentiles in order to remain pure in the sight of God. Nicodemus knew these things. What he did not know was the power of God to change lives simply through faith and a willingness to leave the security of a cultural religion to proclaim that God seeks everyone to be reborn in love. Further, Jesus instructs Nicodemus that he must be born of Spirit and water; that is experience the baptism of rebirth, regeneration. This rebirth in Spirit and water is more than washing away sin in fear of God’s wrath. This new baptism, faith in the Living God, being a follower of Jesus, and being born from above, placed him into a new relationship with the universe. When we, today, seek this rebirth, this being born from above, we no longer live simply as another species or creature of nature. Being born from above in the Spirit and water provides for humanity the potential assure life into eternity. Therefore, when researchers, astronomers, and explorers find new ways of understanding the universe in which we live, we will understand what Isaiah saw the year that King Uzziah died. We can believe that the Spirit of God does make us into new creatures, and that Paul’s assurance that we have nothing to fear is real. Finally, we live in joy knowing we are children of God and heirs through adoption to the whole of all that is now beyond our knowing.